With strong commitment to improve our ability to confidently age wild lions in field situations, SCI Foundation continued its support of the Zambia Lion Project (ZLP) for the fifth consecutive year in 2015. The overall goal of the project is to improve best practices for sustainable lion hunting in Africa, though starting first in Zambia. Already, the ZLP has provided multiple recommendations to the Zambia Wildlife Authority (ZAWA) that include an age-based trophy selection program for lions and quota setting of lions based on area size. Additionally, ZLP provides a scientific basis for sustainable-use, which is crucial to justify the reopening of big cat hunting in Zambia. Before the close of lion hunting in 2012, principle scientist Dr. Paula White had been conducting genetic and demographic research to assess the current status of lions, and developing practices that ensure the long-term sustainability and health of Zambia’s lion populations. The study was assessing the ages of lions harvested by hunters in Zambia and comparing the physical characteristics of these trophy lions to their ages. Examples of physical characteristics are facial scars, mane size, nose pigmentation, and skull size, among others. 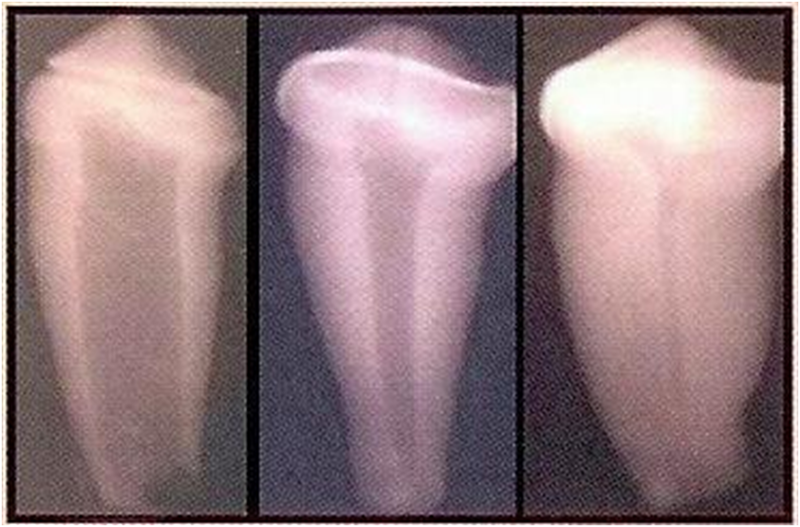 X-rays of the first premolar tooth were used to examine the extent of the pulp cavity. Researchers have hypothesized that as a lion ages, the pulp cavity of their teeth gets smaller. The ZLP has also been working to verify the relationship between the size of the pulp cavity and the age of a lion. In December 2013, ZLP was invited to South Africa by lion breeders who generously allowed access to study their captive lions of known-ages. By adding this important piece of data, Dr. White could to verify the correlation between age and size of the pulp cavity. 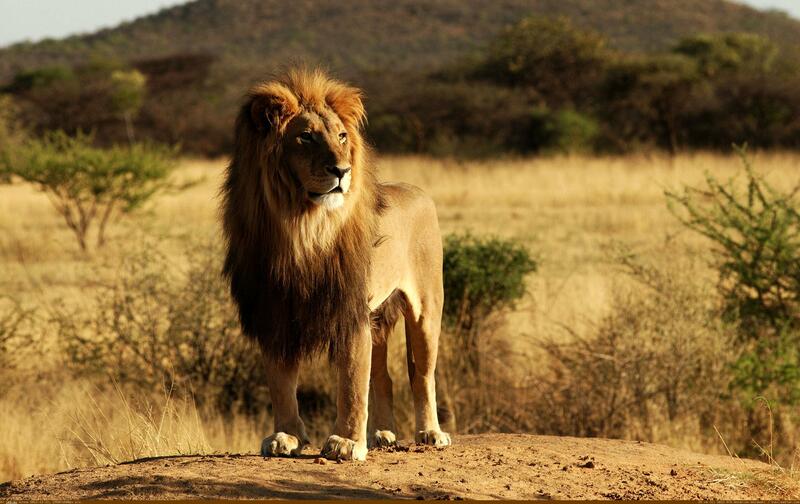 Some African countries now require lions to meet or exceed a minimum age before they are hunted. Results from the ZLP will determine whether it is possible to age lions to the year class, or the maturity class (juvenile, subadult, adult). Such results will be of interest to all lion range states considering age-based harvest regulations. Unfortunately, the 2012 closure of cat hunting in Zambia disrupted the continuous sampling of lion trophies by the ZLP. Since the closure of lion hunting, the ZLP has been working to quantify the economic importance of Zambia’s hunting industry for Zambians, especially those in rural areas. 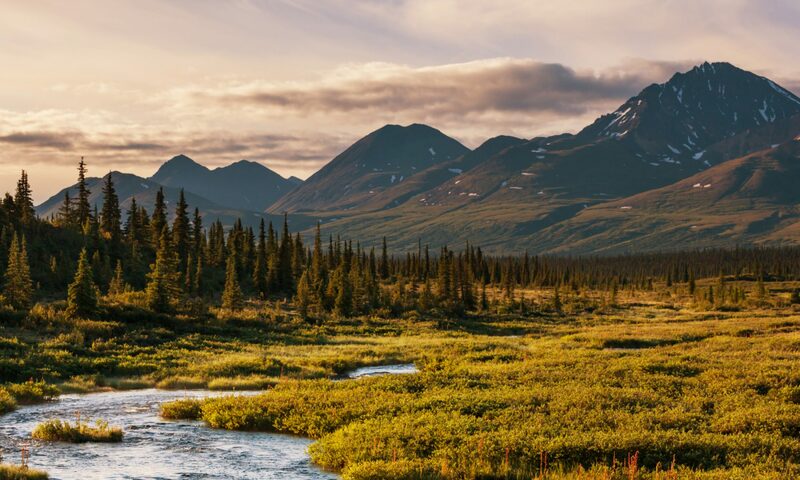 One immediate negative impact of the closure is loss of meat distribution, which has already been assessed in a publication currently undergoing peer review. Dr. White recently traveled to South Africa again in November to gather additional samples for her in-depth lion aging study. We await a new update on the upcoming stages of the project and look forward to sharing them as new data surfaces. Stay tuned! Follow our sister site at First for Wildlife.